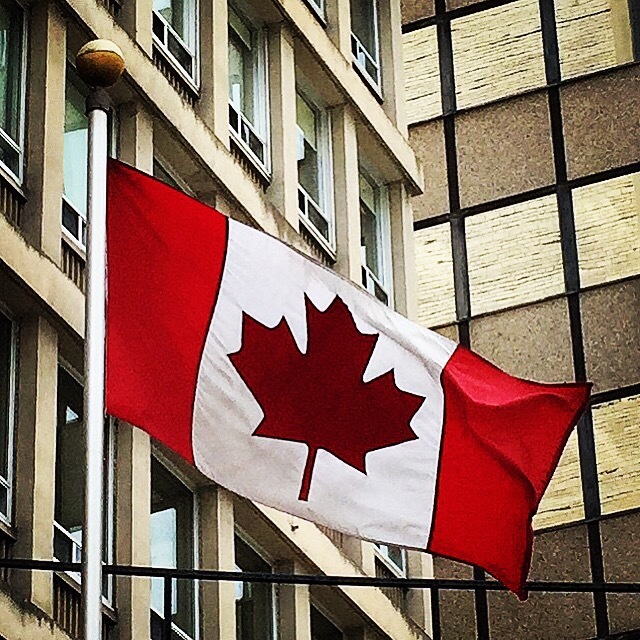 Back: Bolder Better and Braver – Here I am Canada! My original post was my attempt at starting off our journey together with a positive and cheery tone! Well as it turns out unless I’m filled to the brim with some level of righteous indignation I simply can’t find my soap box. So with that I openly reject any attempt at sunny ways in this space! It’s been just over four years since the last time I published a BLOG post here. You can, if you like, consider this a ‘come back’ entry. I’ve just spent the last four years working in a terrifically challenging job; being stretched in ways I would never have been otherwise. I treasure all of those wonderful people who invested their time and energy in mentoring me in the last years; you know who you are!! I’ve had a world of experiences and have learned so very much more about our world, our country and myself! During my time at this position there was far too much potential for a conflict of interest in my continued contribution to the Blogosphere; but that time is over so now I’m BACK! I will also be sharing with you all other elements of my journey as a human on this planet. I’ve learned a lot about myself over the last four years; things that others may find useful, dare I even say inspirational! Each of us is on a unique journey overcoming our own odds – I believe we can only find strength in sharing our victories and learning from one another! I’d like to have the courage to be as real with you as possible with the hopes that you can benefit from my experiences ! Occasionally I might just want to comment on some juicy element of pop culture. I guess it’s reasonable to say you can expect just about anything here at OhCanadiana! On this first week of the New Year I am enthusiastically believing that 2016 will be a breakout year! I can’t wait to see what surprises are around each corner. I will confess that I do find this sensation a little daunting. Like I’ve been granted a huge gift, something entirely priceless really, and I just do not want to waste it. However, I’m resolved to do my very best to be my best…and I promise I will try to never ever be mundane! I truly do look forward to sharing with you all. Happy New Year and blessed 2016!